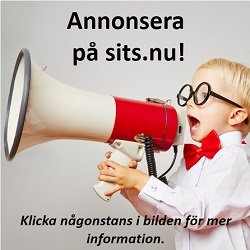 Dr Anne Margaret Smith som var en av föreläsarna på SITS kongress i oktober 2018 har undervisat i engelska i nästan 30 år i Kenya, Tyskland, Sverige och i Storbritannien. 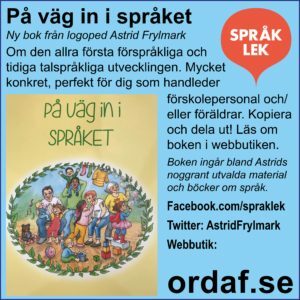 Anne Margaret gör även dyslexiutredningar, undervisar elever med läs- och skrivsvårigheter och har tagit fram material för testning och undervisning vid dyslexi. Under kongressen gav hon exempel på hur vi kan hjälpa elever med lässvårigheter att övervinna hinder och hitta läsglädje. Här skriver Anne Margaret själv en sammanfattning av föreläsningen. The idea that we enjoy doing what we are good at formed the basis of this talk, presented at the SITS conference in Stockholm on October 13th 2018. It is extremely relevant when developing a reading habit – or encouraging reluctant readers to do so. People who find reading difficult tend to find ways to avoid it, so that it never really becomes easier, or more enjoyable, for them. For multilingual students, and those with developmental learning differences such as dyslexia, there are multiple challenges associated with reading: they may have difficulty decoding the words, and then understanding them (either because they have not met them before, or because it is an unfamiliar concept); there may be issues around tracking the lines (perhaps because the text runs in the opposite direction to what they are used to, or because of visual stress); they may know the individual words but not be able to make sense of how they combine in the sentences; they may not remember what has gone before, and so struggle to make sense of the whole; the communicative intention of the writer may not be clear to them. For these learners – whatever age group they are in – we need to find ways to help them overcome the various barriers they are facing, and encourage them to read more. The sense of achievement gained by finishing a book – especially a book in a second language – is highly motivating for all learners. Fortunately, there are many resources available that can be used to support comprehension, make reading more enjoyable, and thereby motivate learners to read more. This talk looked at some of these resources. Understanding a written text is easier if there are multimodal features that support comprehension and tap into different parts of our brains. 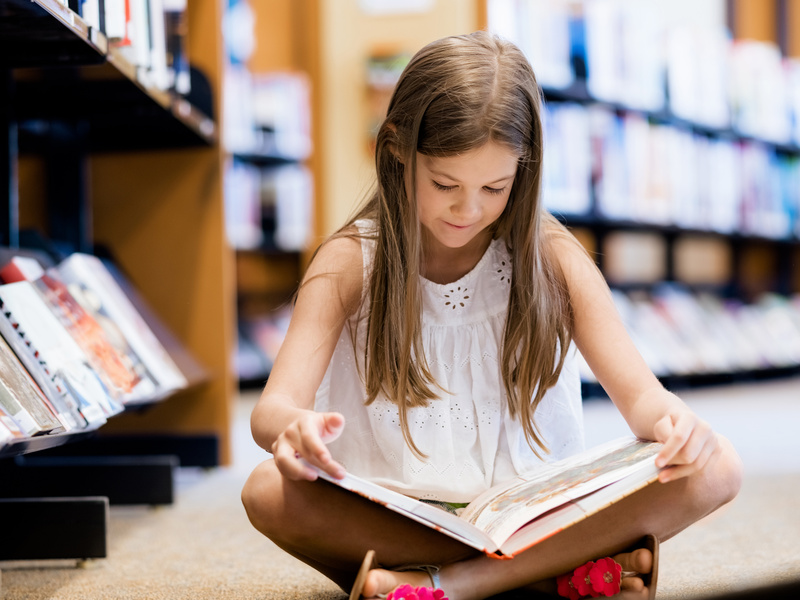 From children’s first picture books, through comics, to rather stylish and grown-up graphic novels, there are many texts that come with visual enhancement that not only encourage readers to pick them up, but also support comprehension. Some children’s books also have very tactile elements, such as a range of textures on the pages, or holes to put fingers through. There is a growing number of graded readers available, which are designed to be high-interest but low-challenge for reluctant readers. Increasingly, readers can opt to hear the text as they read, using an audio CD accompaniment or an on-line sound file. Recent research shows that the listen+read mode significantly improves comprehension for dyslexic readers (Košak-Babuder et al., 2018). Better comprehension does have the added benefit of raising enjoyment levels, but it is not the only factor that needs to be considered. If readers understand a text but do not find it relevant to their lives or interests, they are unlikely to feel as motivated to carry on reading as they would with a text that speaks to them directly. Finding appropriate material can be challenging, but when we get to know our students, we are in a better position to judge what might be interesting to them. Once we have succeeded in encouraging reluctant readers to start a book, we need to help them make it a habit. To do this, we need to talk to them about what they are reading, and share with them what we are reading. It can be helpful to suggest that they keep a list of all the books they have read, or perhaps a scrapbook of the stories they have enjoyed, with pictures of the covers and a sentence or two about each one. It doesn’t even have to be a written record that they keep – they could make short videos talking about what they have read and how they felt about it. Looking back over this record after a period of time is likely to motivate them, when they realise how much they have read. They could also share their records with other students, and make and receive recommendations. The record of what they have already read could be supplemented with a list of texts they might like to read in the future, so that when they finish a book they do not stop reading, but choose something else off their list to move on to. Ideally, reading would become a part of every student’s daily routine, because we know that when we do something regularly and often, it becomes easier for us and ultimately we become good at it. We need to remember that we and our students are only human: we enjoy doing what we are good at, and want to do those things more often. If we can get our students into this virtuous cycle, we will be enabling them to develop skills that will serve them well in all aspects of their studies, beyond school and into their working lives.